We believe that happy cows make the best milk. Our cows are not a number, they are a part of our family. 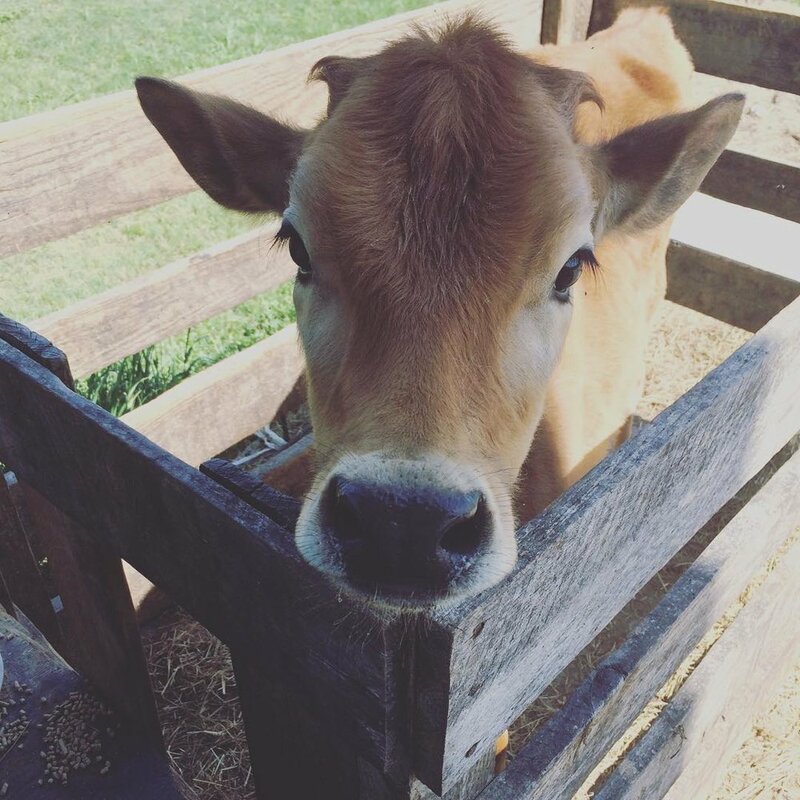 We raise Jersey cows, a gentle breed that produces some of the highest quality dairy.